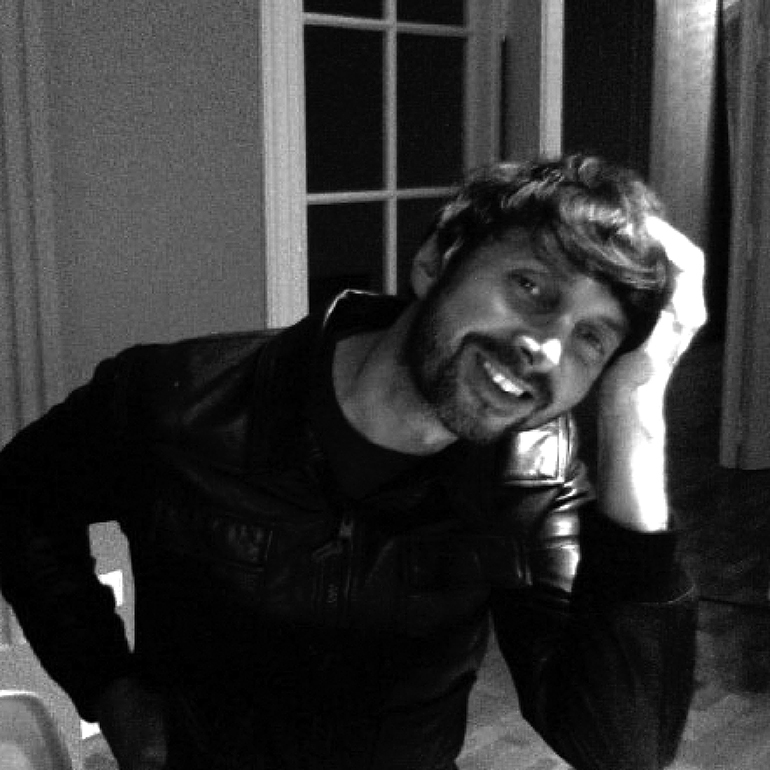 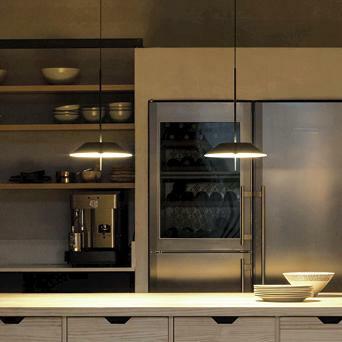 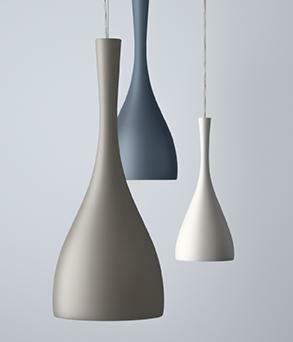 Diego Fortunato designed the Jazz and Mayfair collections for Vibia. 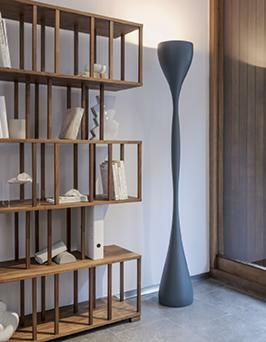 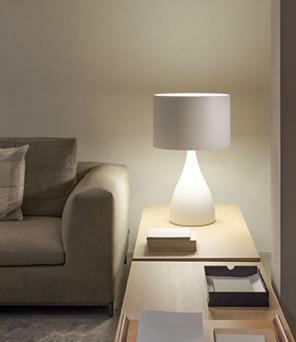 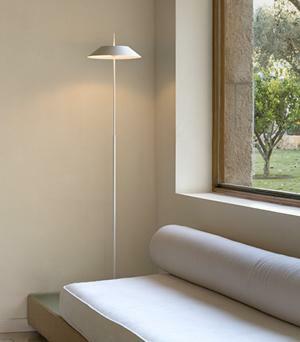 The collection of organic forms that characterises Jazz includes floor lamps, table lamps and hanging lamps. 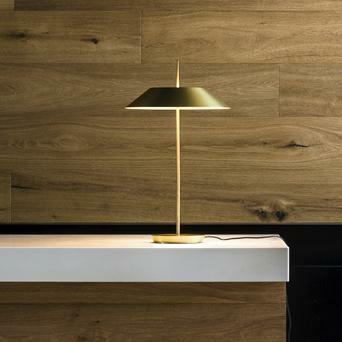 Diego Fortunato’s latest collection, Mayfair, updates the design of the pendant lamps used to light library study desks, providing both a fresh and innovative approach.